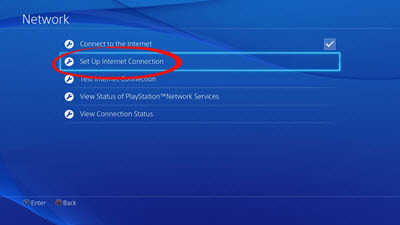 Playstations can broadcast a Wi-Fi signal when they do not have a connection in order to play multiplayer online or Remote Play. Our network does not support broadcasted Wi-Fi signals. You must turn this function off when you are on campus. 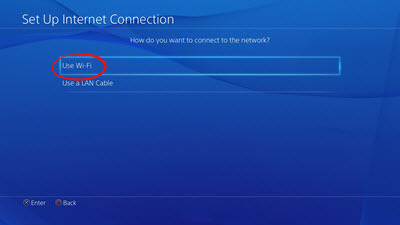 Game systems can connect to Guest Wi-Fi if their MAC address is registered with ITS. Make sure you register your device with the registration form before attempting to connect to the Wi-Fi. 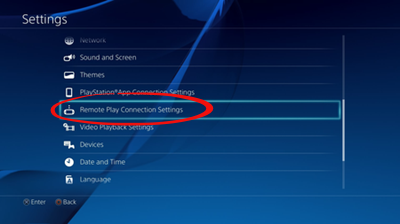 Step 1:Select Settings on the PS4 system's function screen.Step 2:Select Remote Play Connection Settings. 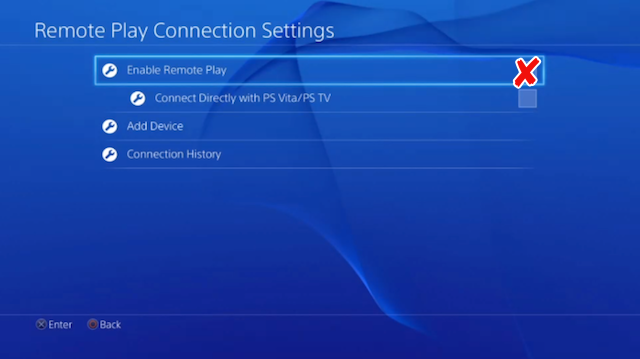 Step 3:Uncheck Enable Remote Play so that this function is Disabled. 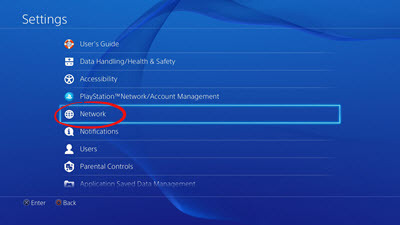 Step 1:Select Settings on the PS4 system's function screen.Step 2:Select Network. 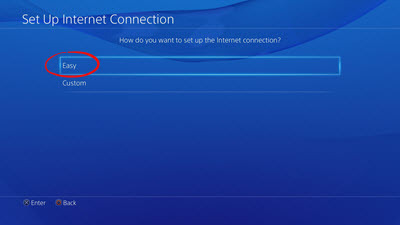 Step 3:Select Setup Internet Connection. Step 5: Choose Easy to view a list of Wi-Fi networks. Step 7:Follow any instructions to complete registration.